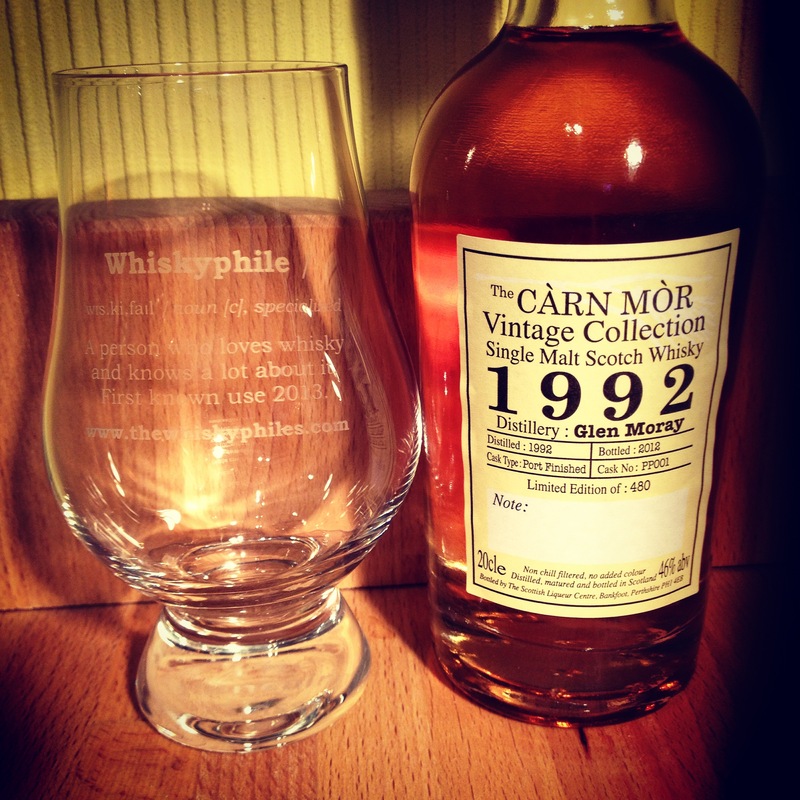 After a recent tip-off about Glen Moray I went about purchasing as many expressions of their whisky as possible. 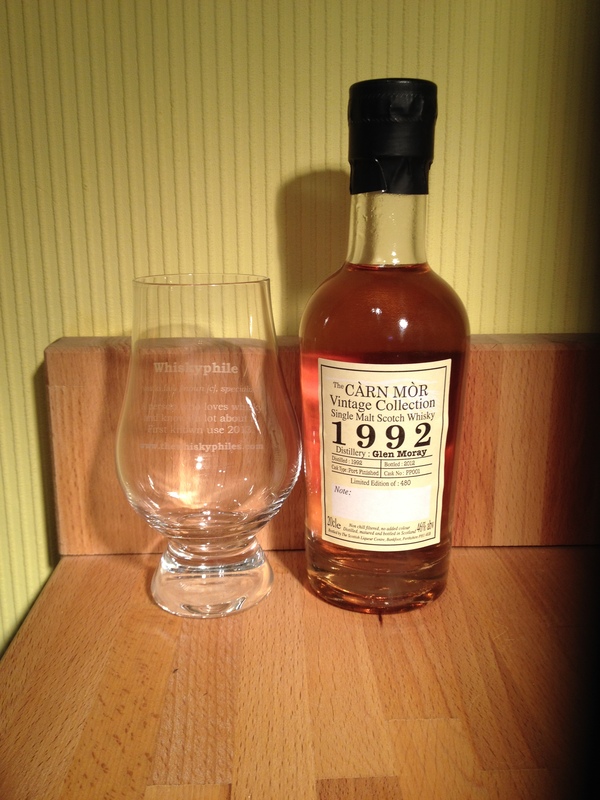 This one I spotted in a local specialist whisky shop I know well for stocking Carn Mor bottlings. Even better at 20cl it allowed me to purchase this and several other expressions without having to justify buying more expensive 70cl sized bottles. Very delicate and easy drinking, needs a little time to open up and release some of the flavours. The port finishing is almost on the cusp of being un-noticeable as it drinks so smoothly and easily. With time a depth of aged oak and that fruity port infusion become apparent. I probably would purchase more of this if I see it around, however that is increasingly unlikely due to the limited number and year of bottling.